“In the past few months, a rash of ADA accessibility lawsuits has descended on neighborhoods across San Francisco from North Beach to Clement Street, from Polk Street to Geary Boulevard, enraging many local merchants and neighborhood advocates. “Along with XOX Truffles, at least six other businesses on the same block of Columbus Avenue have been served, including Sushi on North Beach, Italian restaurant Da Flora and the sandwich shop Petite Deli. Last week Ricos, a burrito joint on the same the street, received their summons. “On Polk Street, Teresa Nittolo, owner of the gift store Molte Cose, said that about ten of the neighboring stores along with her own have been sued. 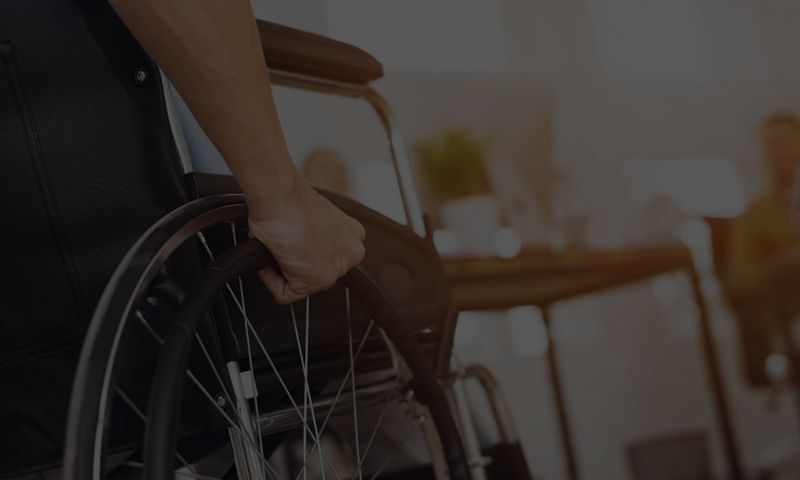 “Many of these suits have been filed by one of a handful of disabled plaintiffs who are represented by Thomas Frankovich, one of the best known and most controversial ADA accessibility lawyers in California.